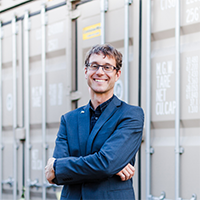 Company Profile | ContainerWest Manufacturing Ltd.
we have been selling and renting new and used shipping containers as well as manufacturing custom enclosures. We take pride in our excellent customer service and in providing the highest quality product at competitive pricing. We strive to maintain the largest sale & rental inventory of new and used shipping containers in Western Canada, with 13 yards throughout BC, Alberta, Saskatchewan, and Manitoba. We offer a wide range of secure storage, modular building, and enclosure solutions that can be customized to suit your needs. Custom manufacturing services are provided at our plant on Mitchell Island in Vancouver, British Columbia. Container modifications range from installing an extra door to building a container office or constructing complex industrial enclosures. Engineering services are available. A mechanical engineer and business leader with over 30 years of construction, mining and industrial sales experience. He is passionate about distilling problems and solutions to their essence. A mechanical engineer and entrepreneur with over 35 years experience designing, manufacturing and selling logging machines. 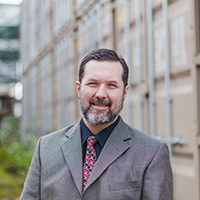 Leading ContainerWest since 2002, Dexter enjoys working with customers to develop new products and solutions. Applying his background in mechanical engineering and manufacturing systems, Andrew leads our engineering design team and translates those designs into efficient manufacturing plans. An experienced project manager and entrepreneur, Alexander manages the marketing and all related components with the strategy to improve the process. 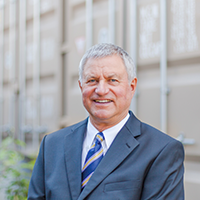 He is dedicated to maintaining ContainerWest as a market leader. 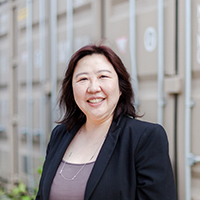 With a background in the private enterprise market at KPMG, Brenda leads our accounting department. Her experience in assurance and tax helps streamline processes for efficiency and adds value to the company’s bottom line. We have the resources, experience, and expertise to meet your project requirements: big or small.